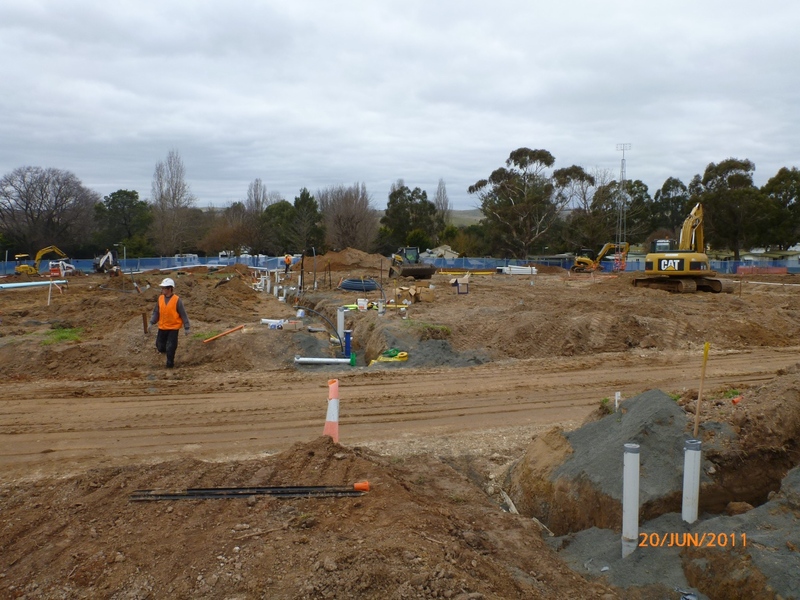 In May 2011 TWS was contracted to construct the Blayney Temporary Accommodation Village for Newcrest Cadia Valley Mines based at Orange NSW. The project required extremely tight time frames to take the 10acre paddock and transform into a 200-person accommodation complex with kitchen, recreation room, administration facility and be able to accept occupants by the end of August. 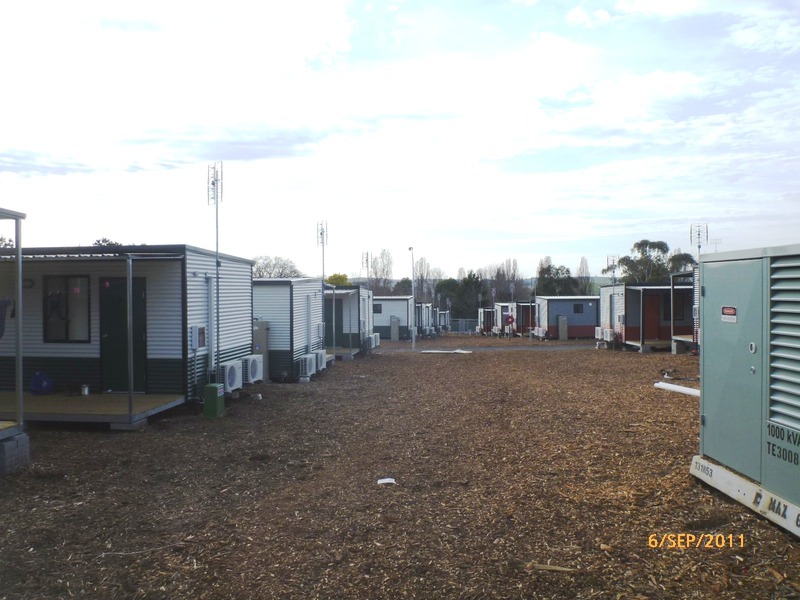 Throughout the extreme weather conditions TWS achieved electrical distribution, fire and potable water services, sewage design & construction with the portable buildings being delivered by Nomad Buildings Australia over a 6 week period throughout very difficult conditions. The mining village officially opened the end of October 2011.